If people always made wise choices, the role of fiction in the world would be much diminished. As readers, I doubt we consciously seek out stories where the heroes and heroines plunge their lives into disaster within the first twenty pages—or we may not like to admit that to ourselves—but unconsciously we do. One of the first lessons a new writer has to master is the art of forcing beloved characters (often based on the author, in a first novel) to suffer. In early drafts authors often create idealized versions of themselves—lovely to imagine and fun to write but, alas, deadly boring to readers. The rest of us flawed, struggling humans just can’t connect to perfect people living perfect lives. So as writers we learn to complicate, complicate, complicate until that final moment of resolution that allows the book to end. As one of the developers of the fiction-planning software Dramatica put it, “A story represents the mind’s way of solving a problem” (or words to that effect—alas, my memory is not that good!). As I interpret that phrase, fiction allows us, from the safety of our couches, to explore the many different avenues available to resolve any given situation. Hence characters require problems to solve. With this idea at the back of my mind, I knew I was in for a fun time when I opened Heather Teysko’s debut novel, Sideways and Backwards, and encountered the first chapter title: “In Which Things Fall Apart.” Nothing like laying it out there from the beginning. Today, though, there is a huge clash going on. An epic battle between the dreamworld in which I was living not five minutes ago, filled with warmth and quiet, and the incessant beeping of my phone. Someone clearly wants to tell me something, and I can’t decide whether it’s worth it to make the effort required to reach it, charging on my night table, which requires movement. 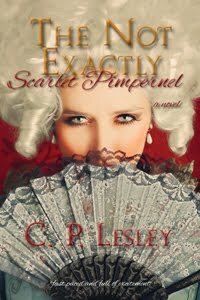 Turns out that Natasha has imbibed rather too freely at a Halloween party, and after a few dozen more phone-based interruptions, she learns to her horror that her “friends” have plastered her transgressions all over social media—imperiling her career as editor in chief to a London publishing house. 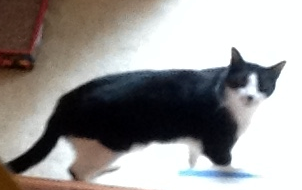 She flees to Cambridge, seeking some quiet time at its ancient university while her publicist cleans up the mess. But during Evensong in the King’s College chapel, Natasha blacks out. 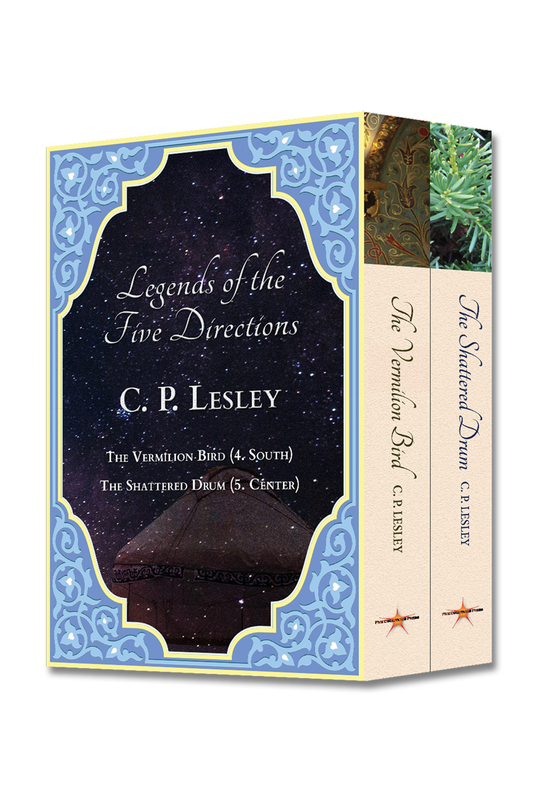 She wakes up five hundred years in the past, with no idea how she got there, never mind how to get home. “Quiet time” and “refuge” have just taken on a whole new meaning. The story is tremendous fun, and although not quite able to break her addiction to her iPhone (sustained by a conveniently packed solar charger), Natasha does use her isolation from the Internet to engage in necessary emotional work as the story progresses. A neat twist ties beginning and end together in a surprising way, and the explanation for her journey to the past has a lovely medieval resonance. 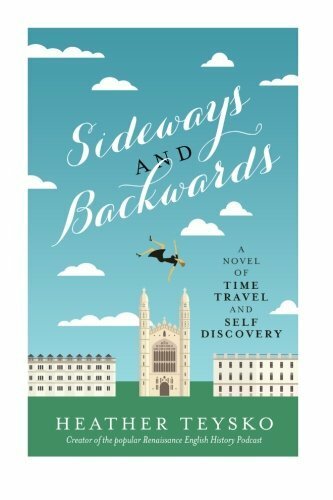 So if you like funny, time-traveling chick lit—imagine Bridget Jones coping with Tudor England—Sideways and Backwards is well worth a few evenings of your time. You may never find yourself in sixteenth-century England, but faux pas on social media are a threat to us all. 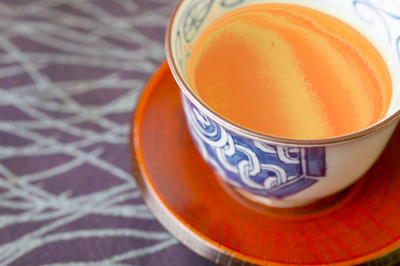 Heather Teysko is not only an author; she also hosts interviews of her own. Listen to her chat with historians and historical novelists on the Renaissance English History Podcast. Natasha has her own webpage, where you can find out more about her story and listen to the piece of music that she hears in the King’s College Chapel with such extraordinary results. Or you can just check Heather’s site for information about her and links to the others. And by the way, love that cover. It’s a perfect match for both the subject of its book and the tone. Writers have many ways to create characters. We imagine the past experiences and conflicts (backstory) that gave our invented people specific responses to the world. We assign goals, both practical and emotional, then imagine the beliefs that inspire those goals and the obstacles that prevent the character from attaining them. Even minor characters need clear objectives if they are to play a part in the larger narrative. Much of this preparation remains—or ought to remain—invisible to the reader, but without it, what should be a richly populated story world becomes no more than a tale of cardboard cutouts moving implausibly along ill-defined paths. The resulting book is, as writers say, “flat.” Readers just toss it aside as uninteresting. One powerful means of individualizing a character focuses on that character’s interests. Painters experience the world differently from dancers, athletes from musicians. A fashion designer notices clothes; a scholar may listen for new and provocative ideas. A physician instinctively assesses the bodies of others for signs of health, malnutrition, or disease. Most people have more than one interest, allowing a thoughtful author to combine these varying approaches to create distinct, well-rounded people. Time period, setting, culture all add to the mix. 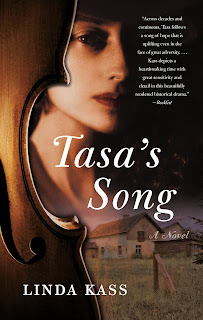 In the case of Tasa’s Song, the subject of my latest New Books in Historical Fiction interview with Linda Kass, the heroine studies the violin. Indeed, she is something of a prodigy. Her instrument appears on the cover and is implied in the title—although Tasa’s song includes more than music. Right in the opening scene, we learn that the violin is her most precious possession and understand how terrified she must be to hear that the Nazis are almost on her doorstep when she almost leaves it behind. Throughout the book, pieces of music enter her head as she faces incidents both joyful and dreadful: Tchaikovsky’s Souvenir d’un lieu cher (Memory of a Beloved Place) as she flees the SS; Peter and the Wolf as she lies in hiding while soldiers walk back and forth over her head; Sarasate’s Gypsy Airs in a moment of triumph. When Shostakovich replaces Chopin, we know both that the Soviets have taken over her school and how she feels about their occupation. The arrival of Vivaldi’s Four Seasons indicates a quite different state of mind. It’s all very well done, and the author and I discuss the topic at some length in the interview. So give it a listen. As always, the podcasts are free, although there are suggestions on the website for ways in which you can support the New Books Network. And check back in a few weeks for another, very different musical discussion when I interview Martha Conway about her latest novel, Sugarland, set in Jazz Age Chicago. 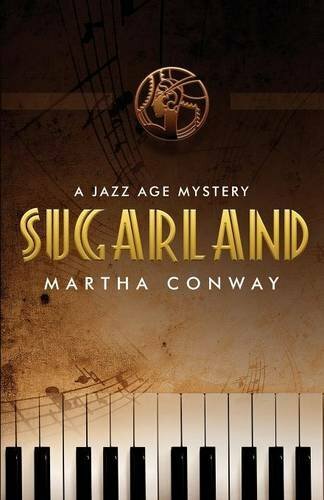 Kirkus Reviews calls it “an absorbing whodunit full of gangsters and glitz,” but the heroine is a pianist in a band, so there has to be a little jazz in there somewhere. Although the Holocaust inflicted extreme brutality wherever it occurred, the specific events associated with the violence differed from one place to another. In Tasa’s Song (She Writes Press, 2016), Linda Kass weaves stories of her own mother’s life in eastern Poland under Soviet and Nazi occupation to create a universal story of suffering and survival. Tasa Rosinski is a violinist, a child prodigy living in the Polish village of Podkamien, when Adolf Hitler is elected chancellor of Germany in 1933. At ten, her world revolves around school, music, and play—secure amid a loving family, friendly neighbors, and a teasing older cousin who has become her best friend. But as Tasa matures into adolescence and moves to the nearby town of Brody for schooling, the influence of antisemitism on her native Poland grows steadily. Life becomes increasingly unsafe for a Jewish girl, however gifted. In 1939, just before the outbreak of war, the signing of the Molotov-Ribbentrop Pact transfers Tasa’s region to Soviet control. The USSR invades: demands for socialist realism eliminate the study of Polish literature, Marxist-Leninist ideology replaces religion, and students with questionable political connections disappear from the school. The Soviets deport several of Tasa’s relatives to Siberia. Yet Tasa and those close to her will soon recast their oppressors as liberators. Because in June 1941, Hitler orders his forces to attack the USSR, turning Tasa’s home into a battleground. People—prospective guests and their publicists in particular—often ask me how many listeners their podcast interview will reach. It’s a logical question, and I wish I had a clear answer to give them. I don’t, for the simple reason that I don’t administer the New Books Network (NBN) and therefore have no access to its statistics other than the intermittent messages sent around by the founder and editor in chief, Marshall Poe. Most of those relate to the network as a whole, not to individual channels. What I do know is that the growth in listeners is steady and ongoing. In January 2015, five years after inception, the NBN posted its 2,000th interview; since then it has added 60 podcasts a month, for a current total of 3,200 episodes split among about 80 channels with twice that many hosts. These days, we get about 20,000 downloads a day, double the number at this time last year (and that followed an unexpected jump in August 2015). If even a hundredth of those are for New Books in Historical Fiction, then we are polling in the neighborhood of 6,000 downloads a month or more than 70,000 a year. Comparable numbers for the NBN as a whole would be 600,000 downloads a month and 7.2 million for the year. Not all of these are unique users: that is, 7.2 million downloads doesn’t translate to 7.2 million listeners. 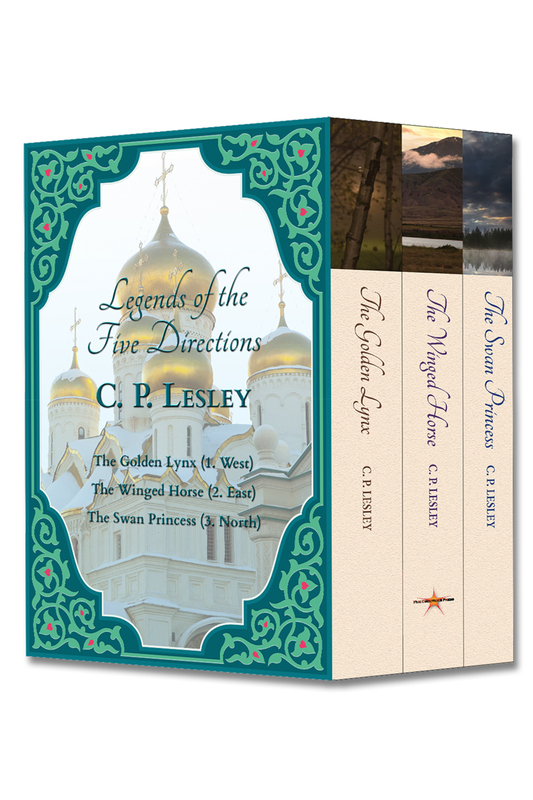 But after almost four years of chatting with fellow historical novelists about their books, it’s encouraging to know that somewhere out there, people are listening. And if you haven’t joined them yet, why not give it a shot? The podcasts are free; we have a brand-new website; and here’s a chance to find out more about your favorite authors—or just new books to read. 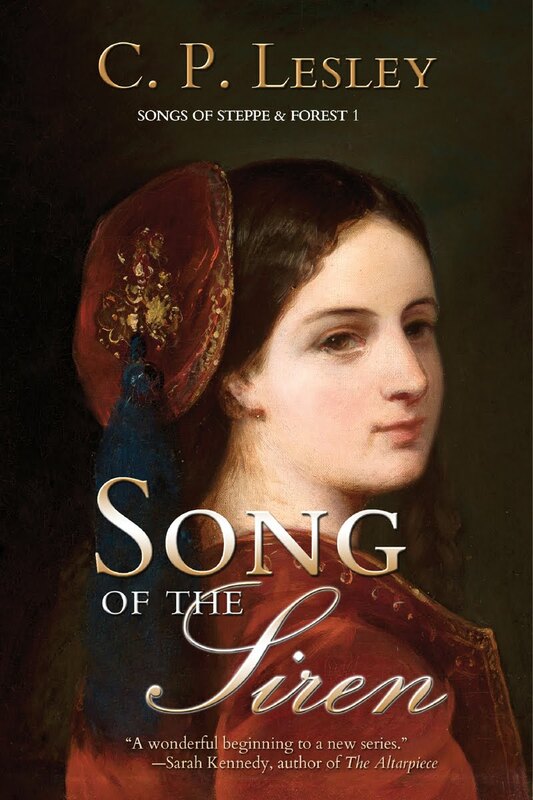 My next interview—with Linda Kass about her lyrical debut novel, Tasa’s Song—should go live in the next few days. More about that next week. While you’re there, don’t forget to like us on Facebook and follow us on Twitter. Follow me, too (Facebook, Twitter, Google Plus). That way, you’ll always hear when new episodes go live.